In this installment of our Atlanta Spring Cleaning Room by Room series, we tackle the bathroom. Yes, the bathroom – where soap scum, stained grout, and the pernicious boy bathroom smell live. 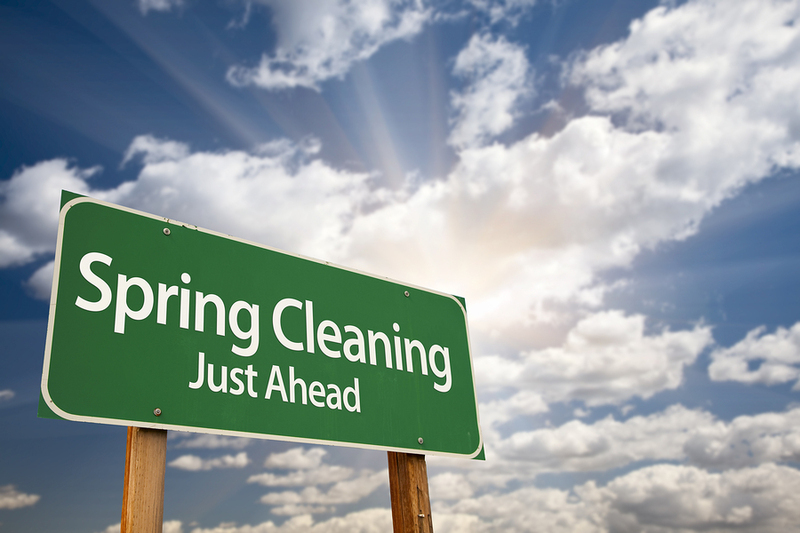 Although the benefits of a clean home are outstanding, spring cleaning can be a tedious, time-consuming task. That’s why I suggest tackling one room at a time – perhaps an area each weekend. Want to experience an emotional boost? Want to savor the experience of having a weight lifted off your shoulders? Well, a good, thorough spring cleaning is the answer. Here’s the downside – spring cleaning takes time. Unless you have a long block of time to dedicate to the process, you are better off attacking one room at a time. Over the next several weeks, I’ll share checklists to help you get your spring cleaning done – one room at a time. This blog post focuses on the kitchen. Of course, if you’d rather be somewhere else, consider hiring a professional house cleaning service. To read what we include in our Atlanta detail cleaning services, click here. Before replacing items in the cabinets, clean the shelves and drawers. Wash down all kitchen appliance exteriors and counter tops. Scour the sink, including the drains. Scrub stove-top and drip pans. Clean the top and insides of your refrigerator and freezer.